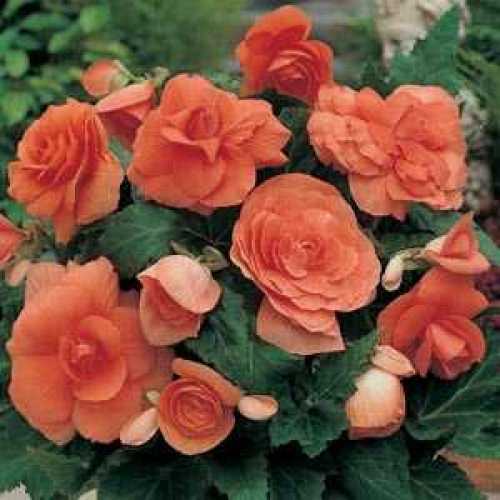 Begonia Non-Stop's are fabulous summer flowering bedding plants. They have dark green, crisp foliage with very large vibrant flowers coloured in White, red, yellow, pink and orange. These plants are fabulous for pots and and beds, they will flower continuously until the first frost.